When you have a perfect evening with beautiful light, add a girl who shines light throughout her entire being, and that makes for some pretty incredible photos. That describes this post. This darling girl is getting ready to graduate high school. She is excited and nervous all at once. 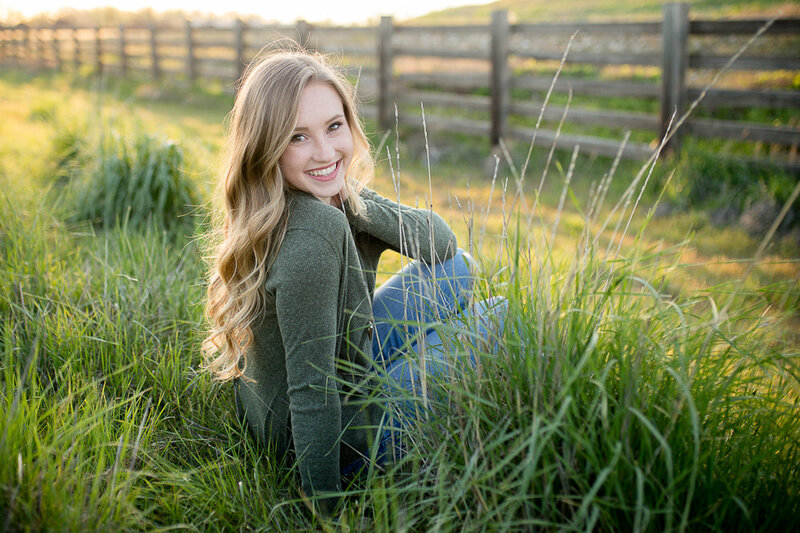 But there is one thing that I am quite certain of, and that is that she will take Utah State University by storm and she will never look back. I know that she will have the time of her life as she meets new people and as she moves forward in her education. Isn't it so refreshing to see young people who know what they want out of life, who stand for good and kind things, who lift others just by being kind and who smile all the time. That is Shelby, in a nutshell. I love this girl and she has made a huge difference in my life and she will hold a place in my heart, forever! Go get your dreams, Shelby. You are the best!! !